As beautiful as it is vast, UNO-R, the biggest university in Negros Occidental, is equipped with the infrastructure and support services that serve as pillars for your educational needs. 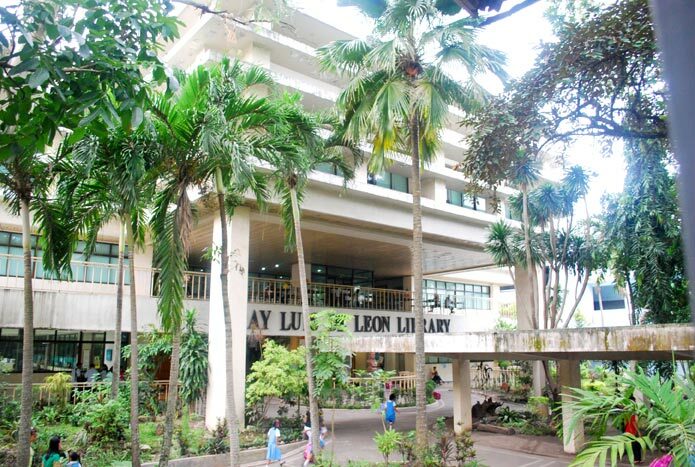 Fray Luis de Leon Library, the University’s gateway to ideas, is the central research facility of the University and has an important place in the academic community. It supports the instructional, curricular, research and community service programs of the University. Its resources, facilities and services are properly organized and efficiently administered for the use of its clientele – the students, faculty, alumni and the community. The library offers the following services: Orientation/ information literacy lectures; Online public access catalog; Reference; Acquisition news; Electronic circulation or loans; Indexing; Document delivery; Literature searching; CD-ROM services; Inter-library loan; Referral; Periodicals; Internet access; New books on display; Alerting; Community extension service; Bibliographic service; Selective dissemination of information; Electronic journals; and Term paper assistance. 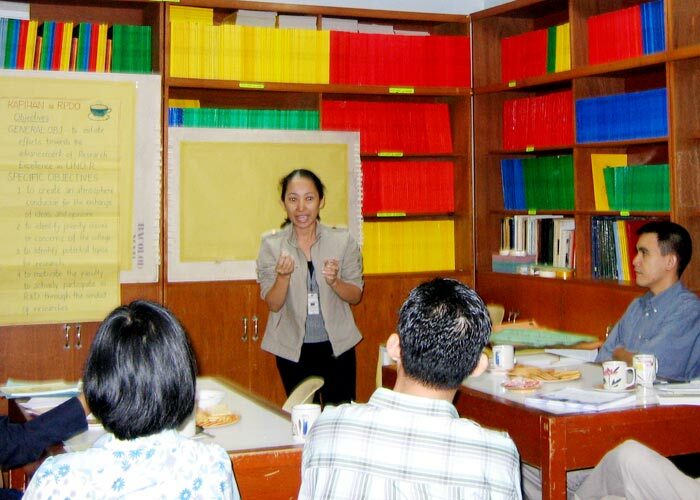 The IMC is an integral support of the teaching-learning enterprise. It is a service unit which is primarily intended to serve the instructional needs of the students and teachers of UNO-R.
IMC offers the following services: Audio-Video (AV) recording; AV materials selection and evaluation, AV equipment maintenance and repair, AV hardware assisted operation, orientation, documentation, loans, projection/ viewing services, and graphic production. UCDO is the arm of the University in implementing the community outreach programs, premised on the philosophy that a person grows and develops not only by being concerned with his own needs but also by being concerned with the needs of others. UCDO reaches out to the larger community through programs such as: development of partner communities; children support systems; youth formations; responsible parenthood; environmental education; livelihood assistance, and cooperatives development. 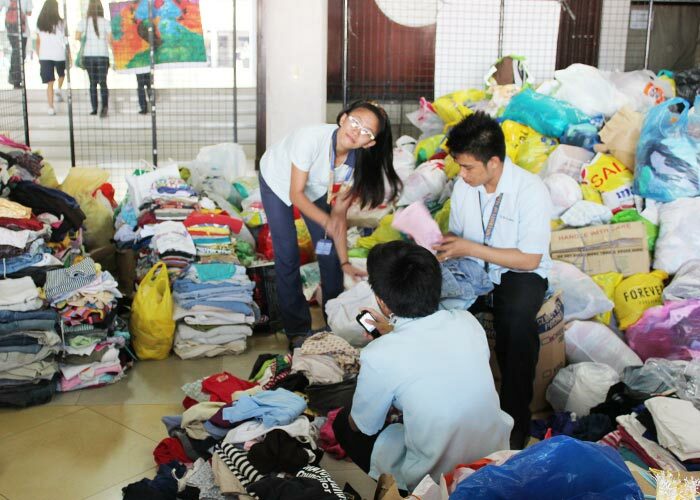 The community outreach projects of the academic units as well as those of the different campus organizations are implemented in cooperation with UCDO. The UCCPD provides short term trainings and workshops which aim to enhance the talents and skills of both professionals and students in the field of arts, music, sports, etc. It has a Language Center which serves both foreign and Filipino students who wish to learn English and other languages. The center also facilitates the holding of review classes for board examinations. ICT Department is a support unit of the University that provides computing equipment needed in the delivery of instructions and services of laboratories, library and different departments, library and different departments/ offices in the university. ICT department devises Information Technology (IT) solutions of the University and implements IT infrastructure of the University. It does not only provide computer needs of the University but also establishes working relationships with other academic institutions, the business community, government agencies, and professional societies. The Science and Engineering Laboratories accommodate all science courses in the University to aid students in their scientific experiments and applications. The Fr. 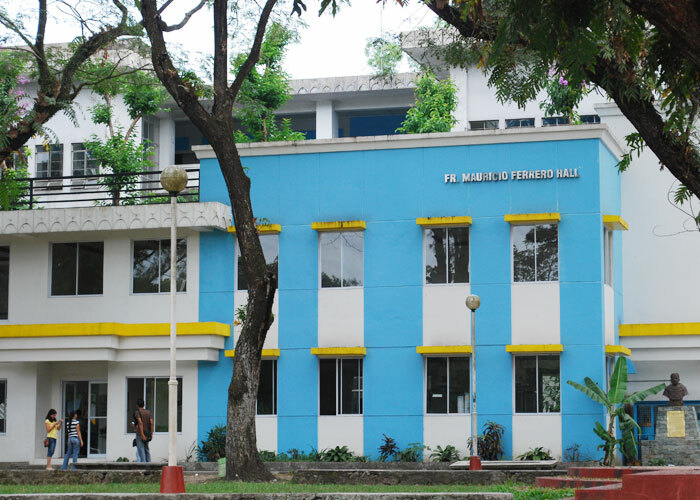 Mauricio Ferrero Hall houses the foods laboratory of the Hotel and Tourism Management. 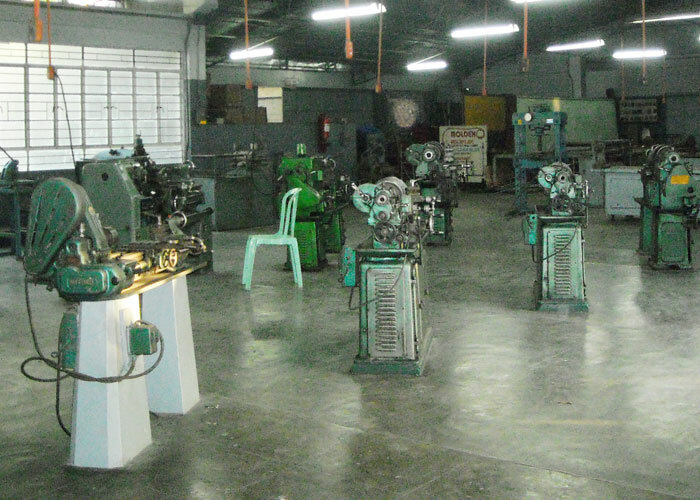 It serves as a training ground for students taking basic courses in HTM. It also houses the Fr. Mauricio Ferrero Café. The RPDO undertakes and promotes research and development programs in support of the academic thrusts of the University. 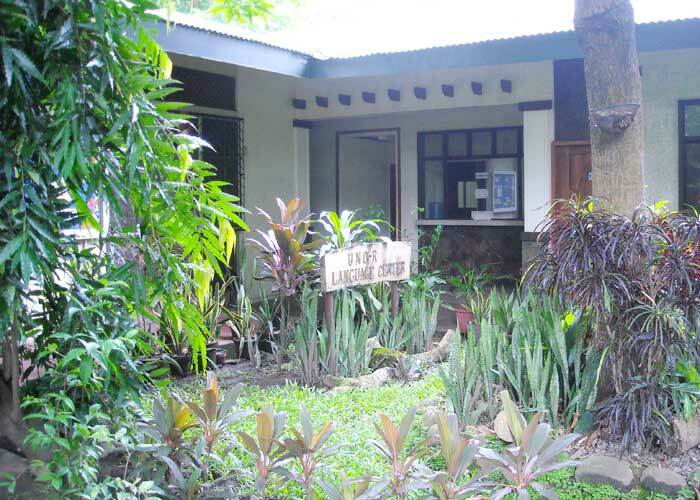 The Office also extends its services outside the confines of the University by making available its resources to projects that benefit the upland, rural and urban poor and by networking with local, national and international government agencies and non-government organizations involved in development programs. 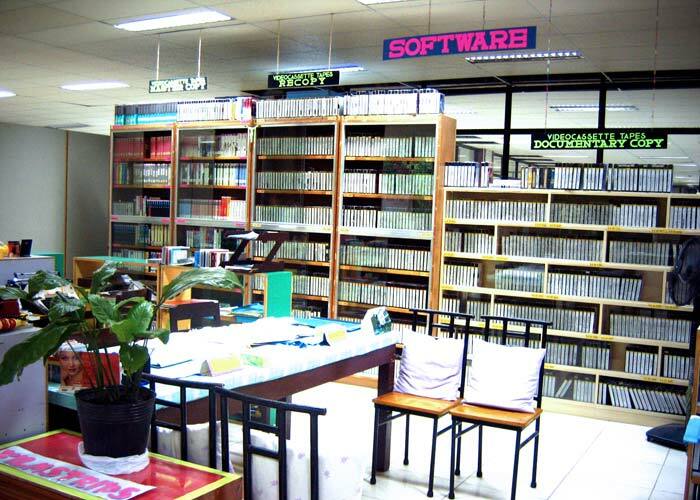 The Recoletos Bookstore offers textbooks and educational supplies. It is located at the ground floor of the College of Business and Accountancy building. The CMO exists to animate, enliven, strengthen, and nourish the Christian faith of the whole school community and promote the Augustinian Recollect charism as a living witness to effect Christian transformation in line with the vision-mission of the University. 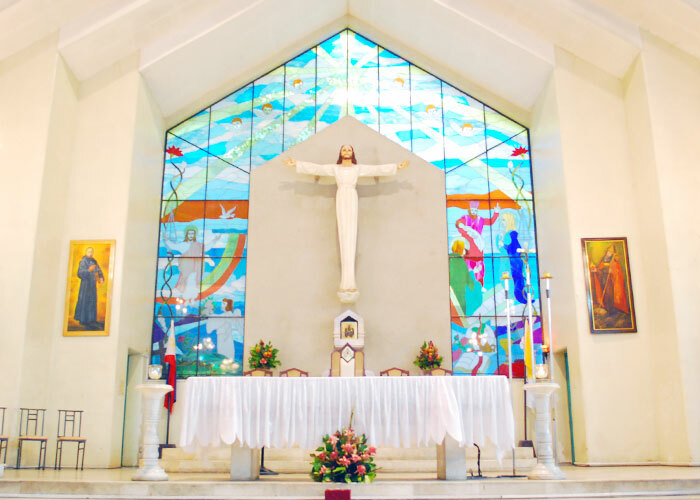 The Campus Ministry imparts the Augustinian Recollect charism through activities and practices such as daily/Sunday Masses, penitential rites/confessions, retreats/recollections, bible sharing sessions, spiritual formation, Marian and First Friday devotions. It is in-charge of the use and maintenance of the Oratory of St. Nicholas of Tolentine and the Adoration chapel. 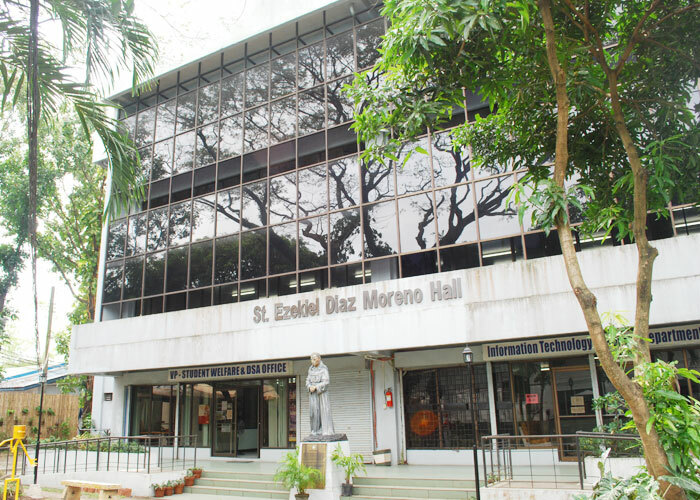 The office of the Campus Ministry is located at the ground floor of Fray Luis de Leon Library. 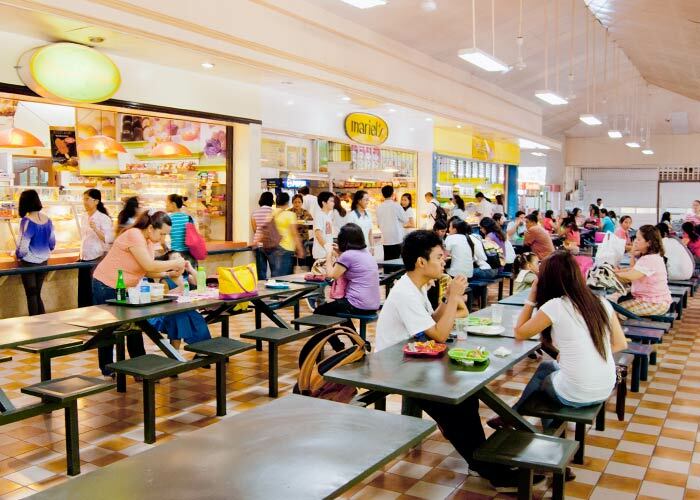 The University canteen provides food services for everybody in the campus. It is operated by four (4) concessionaires who are subject to comply with the requirements set by the canteen monitoring team in charge of regulating and evaluating their services.